Are you wondering which TMT bar to buy for building your house? 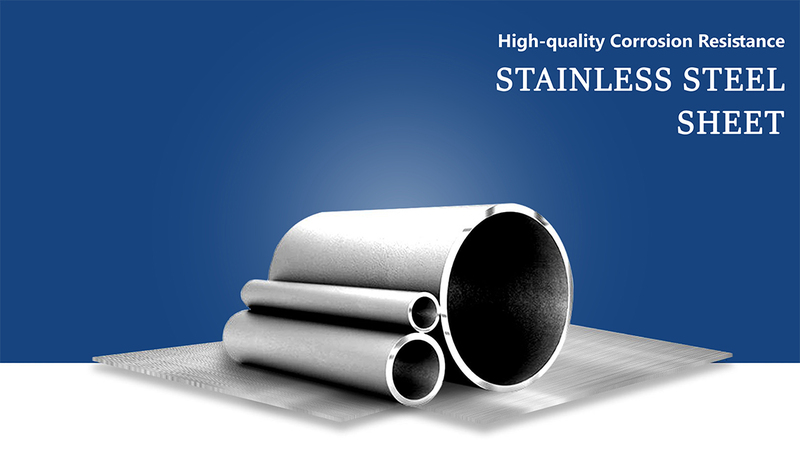 Primegold Group Limited is one of the pioneer manufacturers and suppliers of stainless steel pipes in the Indian market. 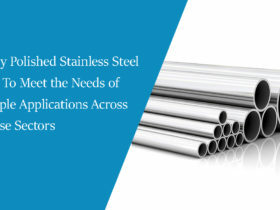 In today’s world stainless steel is required everywhere, be it from the residential building to the amazing high rise towers and structures, from traditional to contemporary living styles it has become base keystone. 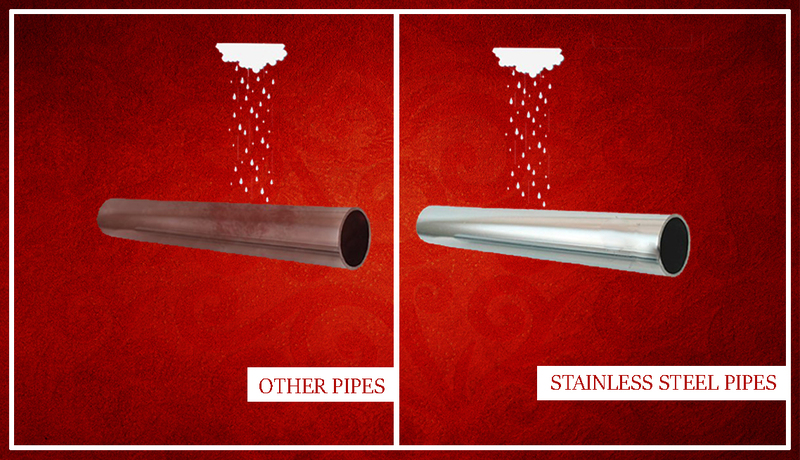 Our Stainless Steel Pipes are recognized for its health-giving hygiene with a long life cycle. 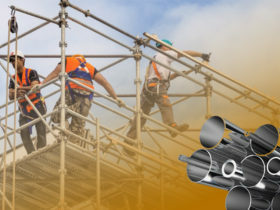 We do quality assurance before selling out the pipes, this results in our top-notch quality and meeting the stringent and standard requirements. 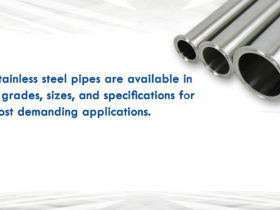 Stainless Steel Pipes have superior strength compared to other PPR, Copper and Galvanized Iron. 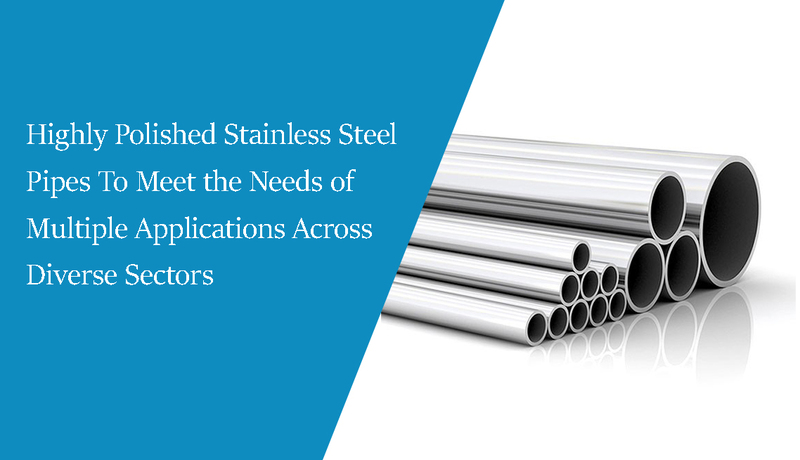 They are predominantly used in construction, fluid transportation, Thermal, Solar & Nuclear Power, Oil & Gas, Refinery & Petrochemical, Dairy, Chemical & Fertilizer, Defense, Aerospace, and other general applications. 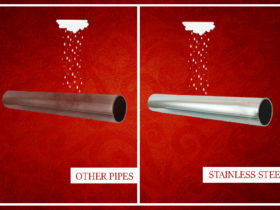 As stainless steel pipes are the supreme source of construction in contact with water, pipes are manufactured with S.S 304 and 316L grade in order to assure ideal quality. 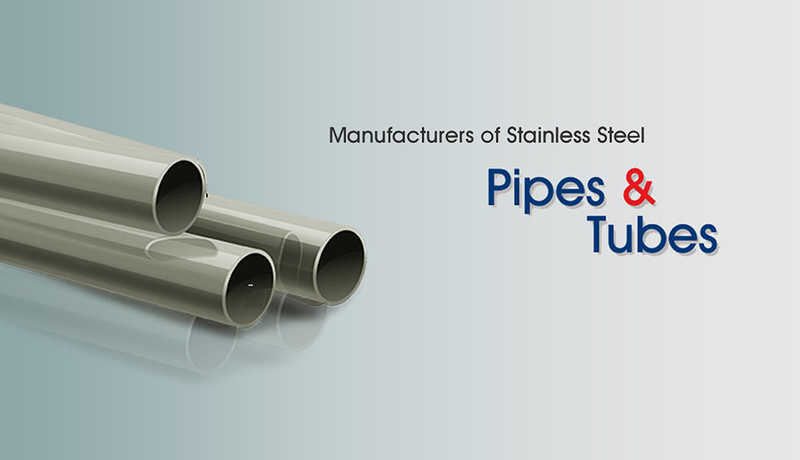 Our Stainless steel pipes come in accordance with material and dimension specification. The fittings like Tee, Socket, Union, Elbow, Reducers etc. are also available at affordable prices with different sizes. 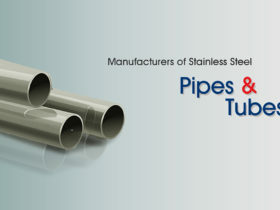 Stainless steel as they are easy to install and much affordable, pipes and fittings are extensively used in construction of building and plumbing system, Sewerage systems and water mains. 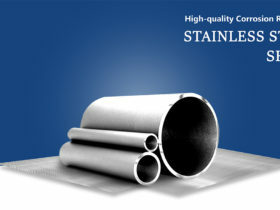 The need for rust free and corrosion resistant piping is more in oil and gas industry. 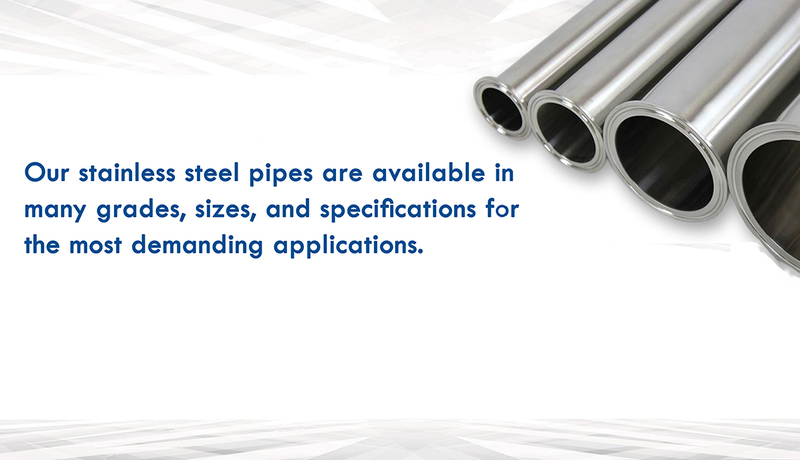 Our Stainless Steel Pipes are widely used in transporting materials such as hot water, chemicals, oil, gas, and sulfur in various industries. Primegold 316L can also be used in naval construction, where installation and firmness is necessary, for example in the internal tracts of ships to convey refrigerated water, water for sanitary uses or firefighting system. Primegold press fittings are ideal to use in hot/cold water system. This system is easy to install and comes with guarantee of a perfect seal. For higher working temperature, Brown color O-Rings that resist temperature close to 200°C are available. Primegold press fittings can bear pressure up to PN16. These fittings conform to the UNI 11179 standard for class1. 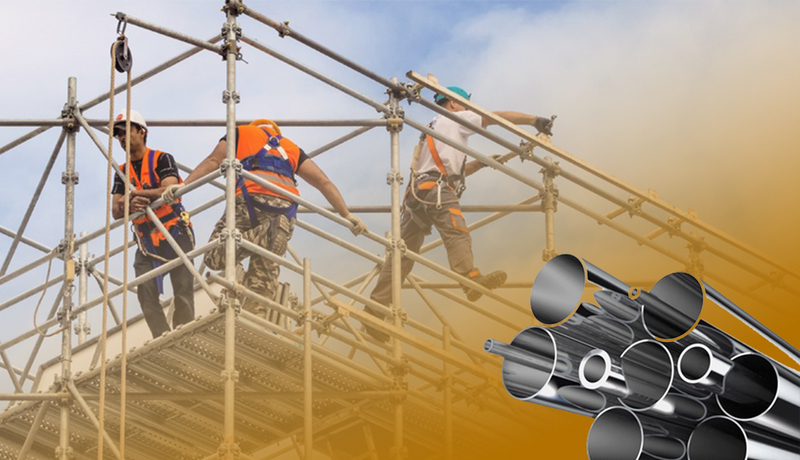 Primegold International Limited is one of the foremost manufacturers and a champion in steel industry in India providing to the world superior quality construction related products. Copyright © Primegold International Limited.